I would like to receive occasional information and updates from Transgender Youth Camping Trip 2017 and jumblebee. 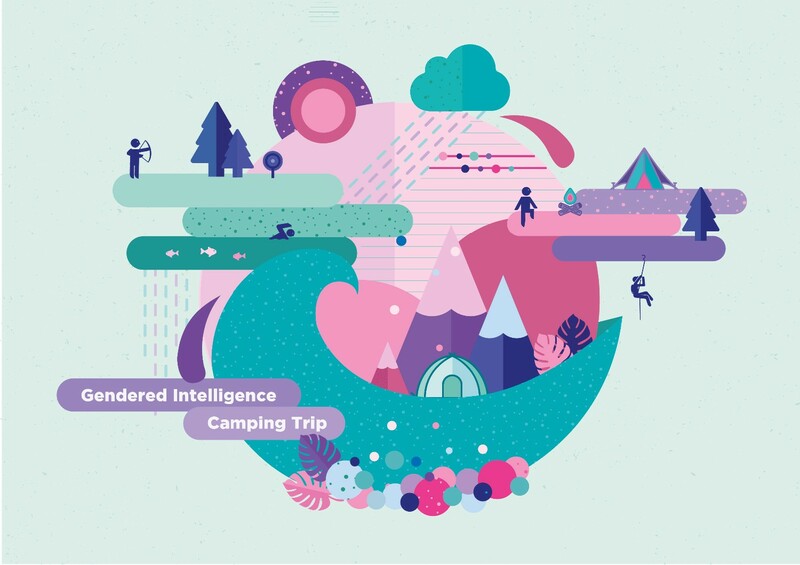 In August, Gendered Intelligence is taking 70 young trans people camping in the Essex countryside. At camp, young people escape their everyday realities of misunderstanding, bullying and isolation. For many, it is the only chance they have to take part in fun outdoor activities in a non-gendered space. 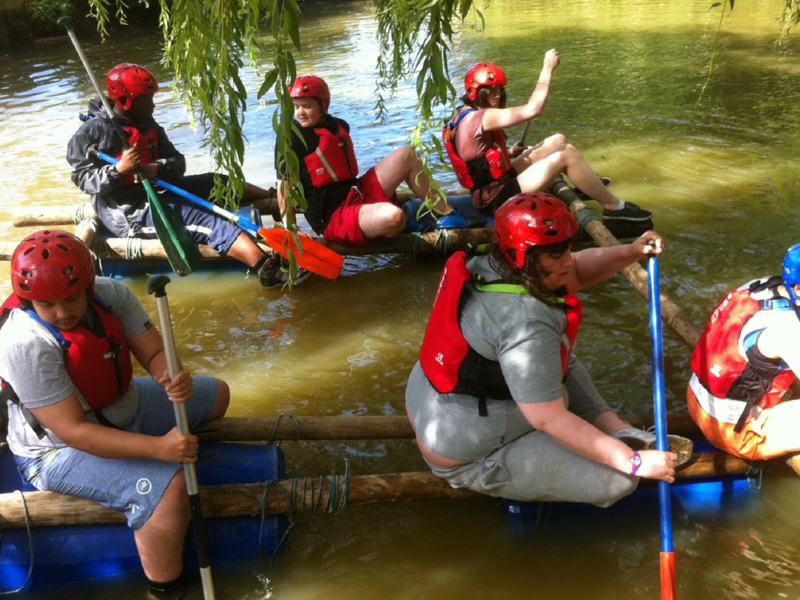 We know through our extensive experience that attending the camping trip can make a massive difference to a young person's life. From the 4th of August, we are running an online auction to help us get closer to our overall fundraising goal of £13000. 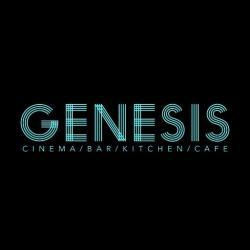 2 tickets for Genesis Cinema, London. The address is 93-95 Mile End Road, London E1 4UJ. 6 pack beer from Five Points Brewing Co, plus reusable tote bag. 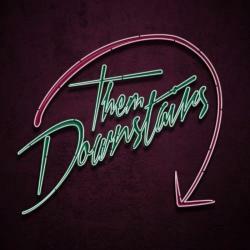 The Five Points Brewing Company is an independent brewery based in Hackney, East London. You have to be able to pick up the beer from the Gendered Intelligence office in Kings Cross London or name a location in central London. 2 Natural History Museum guest passes, valid for any exhibition until May 2018. 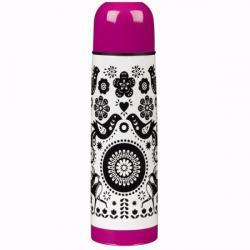 Water Bottle with design based on folk tales. Can be delivered to addresses in England, Wales and Scotland. 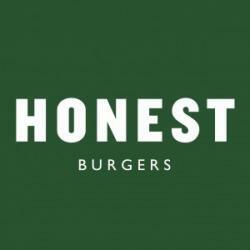 Voucher for a meal for two at Honest Burgers, including one burger, side, chips and drink per person. Various locations across London. 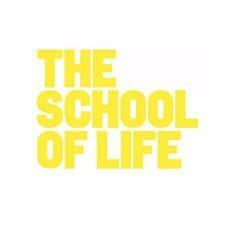 The School of Life is devoted to developing emotional intelligence. We offer a variety of programmes and services concerned with how to live wisely and well. 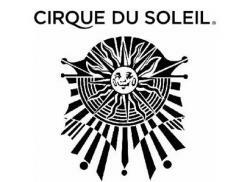 Two tickets to see Cirque du Soleil at Royal Albert Hall on Sunday, 21st of January 2018. 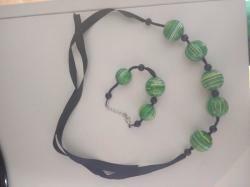 Necklace and bracelet handmade by a Slovenian artist called Ana. Queer Dinner & Show for two. At Bar Wotever RVT one Tuesday in August or September. 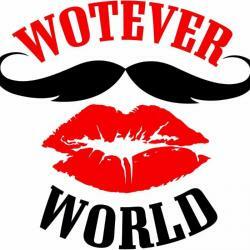 & Entry to Bar Wotever Show. Terms and Conditions apply. You have to be able to pick up the beer from the Gendered Intelligence office in Kings Cross London or name a location in central London before 30th of September. 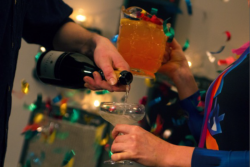 Friday night party area voucher, valid for 1 year that includes an area for up to 15 people, a bottle of prosecco, a party cannon & a jug of house cocktail. 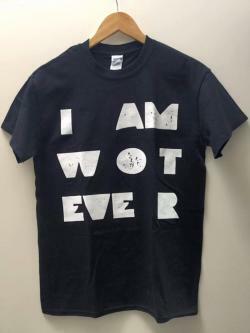 Worth £80. Konditor & Cook is a 21st Century family-run cake business. Since 1993 the company has shared its passion for baking with Londoners to earn the deservedly legendary status it enjoys today. With its six stores across London, a same day cake delivery service and a Cake School, there is no better place to share in the joy of cake than Konditor & Cook. You have to be able to pick up the beer from the Gendered Intelligence office in Kings Cross London or name a location in central London before the 30th of September. 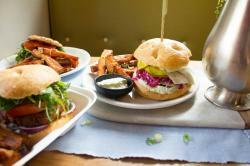 Meal at one of three Mildreds vegetarian restaurants in London, up to the value of £40. Locations in Soho, Kings Cross and Camden. 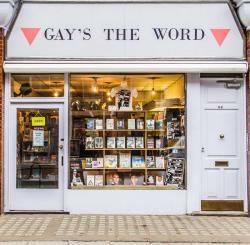 £20 voucher for Gay's The Word book shop. The Butch Institute is offering the winner of this prize a jar of jam and a jar of preserves. Can be delivered in the UK. The Butch Institute is a small, artisan producer based in London, created by Emma Preston-Dunlop. They specialise in seasonal short runs made from local ingredients wherever possible. Soft fruits are picked in season in Kent, Surrey, East Sussex, Buckinghamshire, Middlesex, Hertfordshire and Suffolk on trips in the VW camper, elderflowers and berries are gathered from London’s green spaces and blackberries are to be found all over the place. There are even hops growing wild in Nunhead cemetery! Leeds Bread Co-op is a Leeds based artisan bakery. 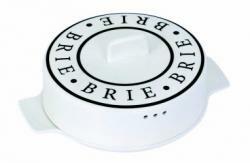 They are passionate about sourdough and slowly fermented breads. Using organic, locally-sourced ingredients, they bake delicious breads, six times a week, for delivery and for selling at local markets. Tour of Five Points Brewery in Hackney, London for 2. Five Points Brewery hold monthly brewery tour and tasting sessions on the second Saturday of each month. They have two tours on each of these dates, one begins at 12 noon and the second at 3pm. Each tour lasts for approximately two hours. There will also be an opportunity to buy beer for the rest of your weekend at the end of the tour. We can take both cash and credit card payments for these. Tickets usually cost £15 each. 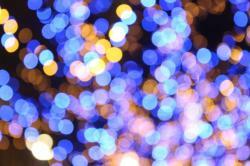 Ballroom or Latin dance lesson is by Rachel Sparks Dance (http://rachelsparksdance.co.uk/). 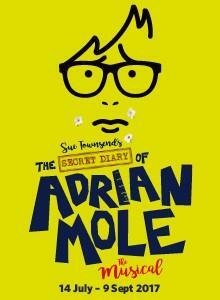 Two tickets for The Secret Life of Adrian Mole - The Musical at 8pm on 1st of September 2017 at Menier Chocolate Factory Theatre, London. Table for two and free entry to one of FKA's 'Bants' night at Them Downstairs (on every third Thursday of the month). For 18+ only. 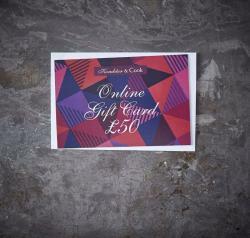 £40 voucher for Housmans bookshop. Housmans is London's premier radical bookshop. They are a not-for-profit bookshop, specialising in books, zines, and periodicals of radical interest and progressive politics. 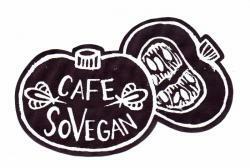 Vegan cake by Hackney-based Café so Vegan. You will have to be able to collect your cake from Hackne, London. 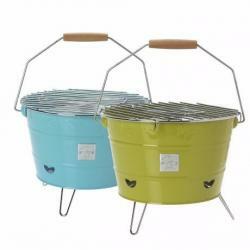 Portable Barbecue by Navigate (worth £20). Can be posted to addresses in England, Scotland or Wales only. Entry for two to Non Binary Cabaret. Show at The Glory 28th September 2017. Must be aged 18+. Glorious Expressions of Amazing LGBTQI acts within London. 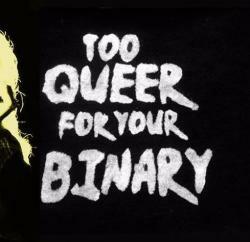 Monthly show case and sharing of Non Binary ways in a friendly sit down cabaret space. Value £24. Valid til 28.09.2017. Can be posted to an address in England, Wales or Scotland. 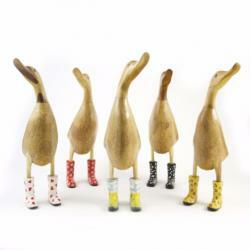 One Natural Finish Welly Duck by DCUK. Hand crafted. Worth £22 . Can be delivered in England, Scotland or Wales. 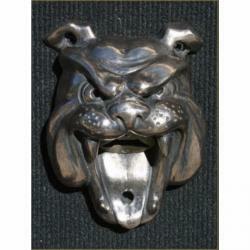 Flask with design based on folk tale. Can be posted to an address in England, Wales or Scotland. Retails at £18. 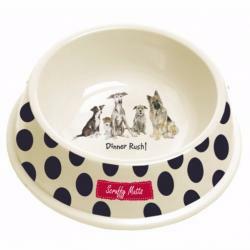 Dog Biscuit Tin and Dog Bowl by the Little Dog Laughed Co.
Can be posted to addresses in England, Wales or Scotland. Worth £23 and £9 respectively. 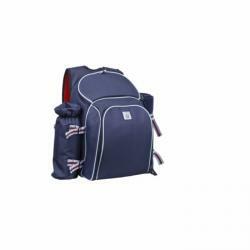 Navigate Coastal Insulated Picnic Backpack (4 x glasses, plates, bowls, knife, fork and spoon) . 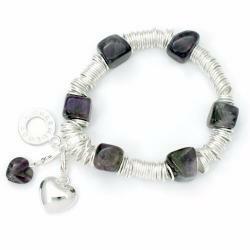 Can be delivered in England, Scotland or Wales. 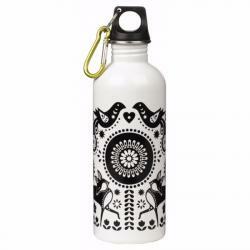 Water Bottle with design based on Romanian folk tale.